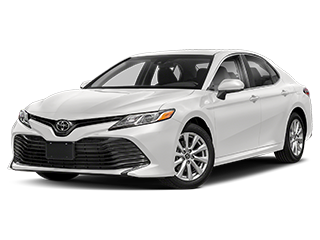 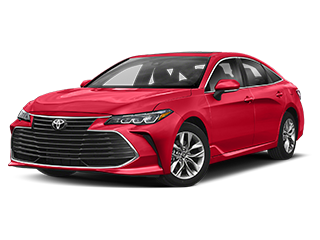 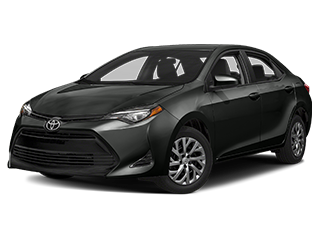 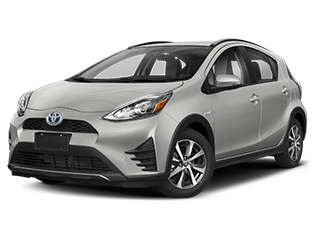 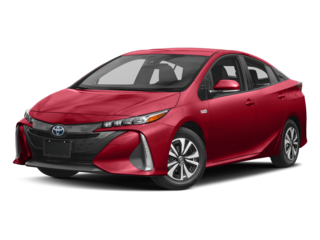 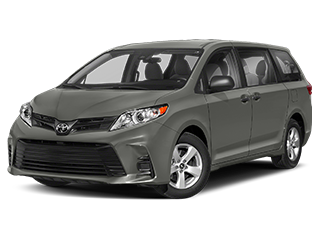 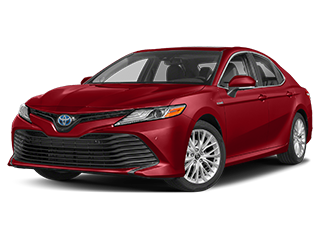 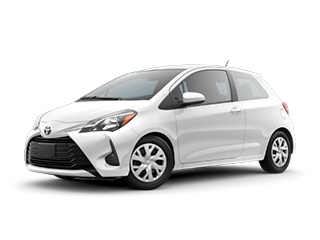 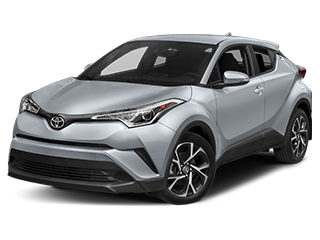 When you browse the new cars for sale at Street Toyota, you can rest assured that you’re shopping for quality and reliability. 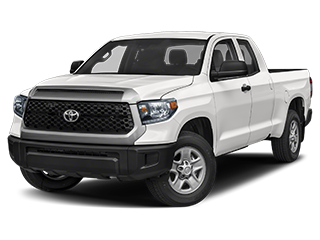 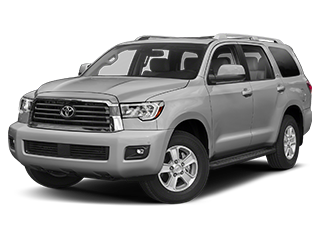 Intrigued by the ruggedness of the Toyota Tundra? 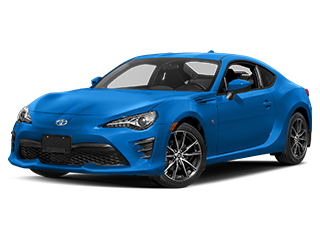 We stock it here. 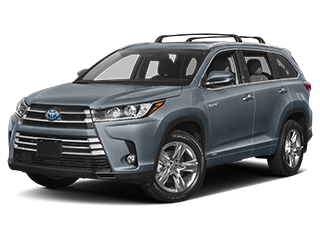 Ready to upgrade to the SUV you’ve always wanted? 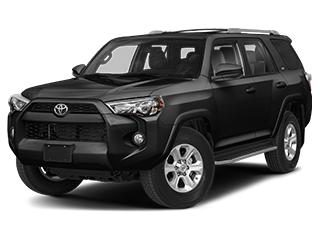 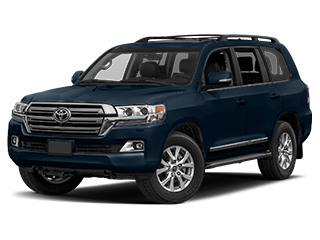 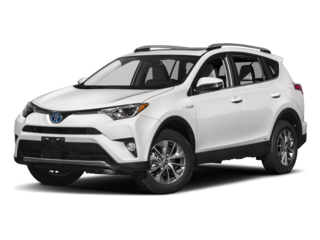 We also carry the Toyota RAV4 and Toyota 4Runner. 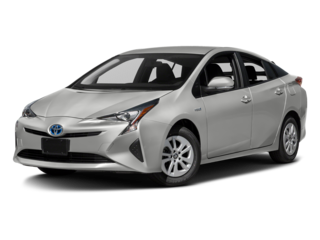 You can find whatever piques your interest in our model research pages. 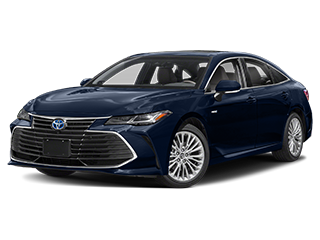 But Toyota’s reputation of excellence isn’t reserved for our new cars. 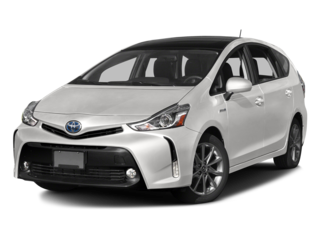 That’s why we offer a variety of certified used options at our used car dealership. 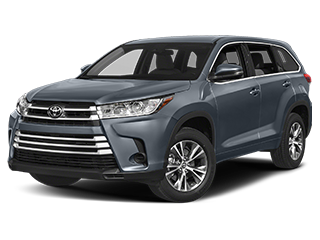 Plus, qualifying for a loan or Toyota lease deal couldn’t be easier thanks to our on-site financial experts at your back. 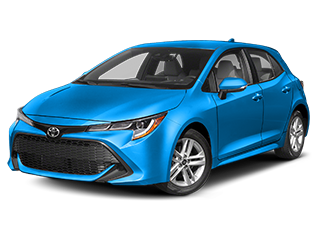 We know how to find solutions, so you can spend less time going over paperwork and more time enjoying your new car. 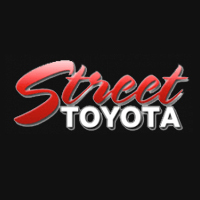 Once you’re behind the wheel as an owner, Street Toyota continues to support your driving needs through our on-site Toyota service center. 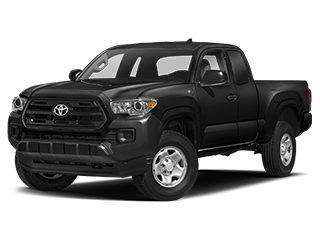 Our team is well-versed in everything Toyota and uses the latest Toyota parts, so you can count on solid routine maintenance and timely repairs. 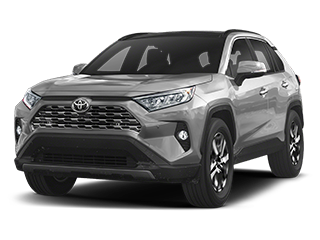 Check out our Toyota service coupons, schedule an appointment, or contact us today at our dealership in Amarillo, Texas. 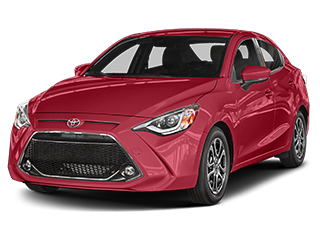 We’re just around the corner from the Lubbock, Plainview, and Clovis areas.